Avoid rushing to catch a cruise at the cruise port and looking for parking. 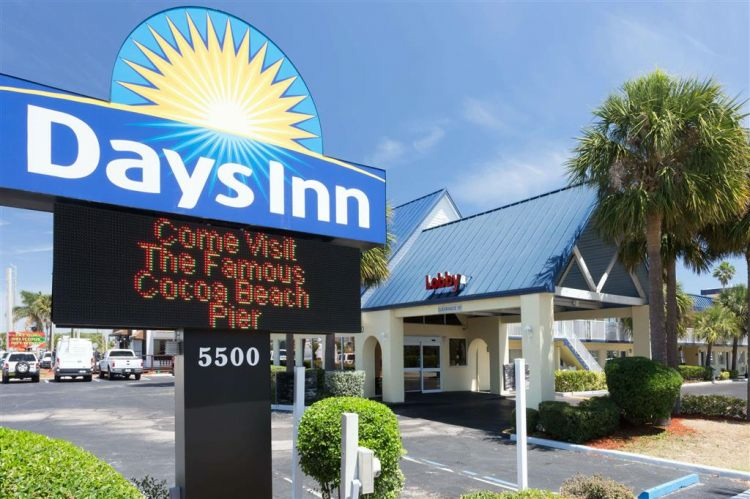 Select from a variety of park and cruise packages in the Port Canaveral cruise port area hotels. 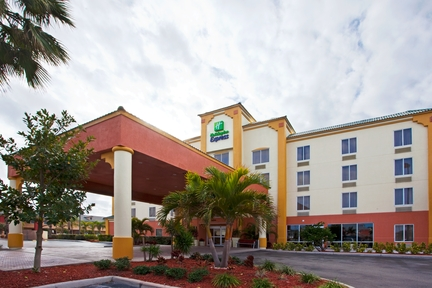 For one low price enjoy one night at a nearby hotel, shuttle service to and from the cruise port and car parking at the hotel while you travel. Park and cruise packages allow you to catch your cruise relaxed and rested and without the stress of rushing to the cruise port, getting stuck in traffic and looking for cruise port parking that is more expensive than a good park and cruise package. We were provided with room, breakfast and shuttle service to and from the port at a very reasonable price. However,the motel is old and the rooms show it. Our room smelled (carpet cleaning?). We will look into something a little more updated on our next trip. No restaurants close by except for a Beef O' Brady's. Everything was just fine for what we needed, nice room ,cruise shuttle to and fro and long term parking for our vehicle.